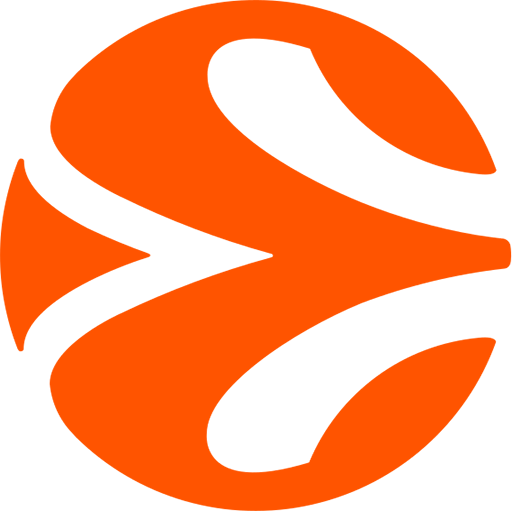 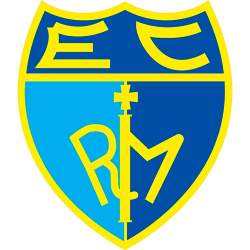 Real Madrid Baloncesto is a Spanish professional basketball team founded in 1931 as a division of the Real Madrid club. 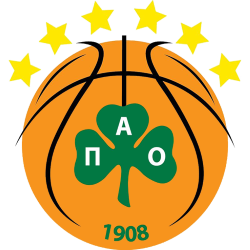 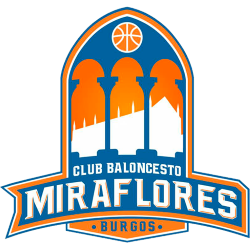 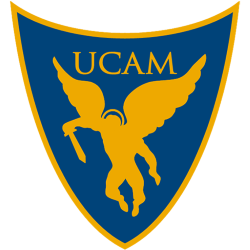 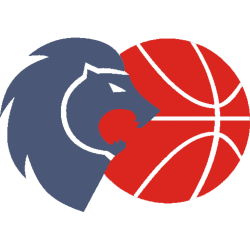 They play in the Liga ACB and internationally in the Euroleague. 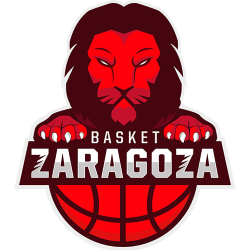 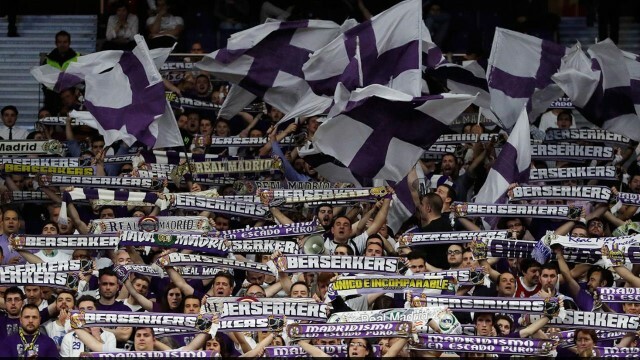 As successful as the football club, the basketball team has been the most successful of its peers in both Spain and Europe. 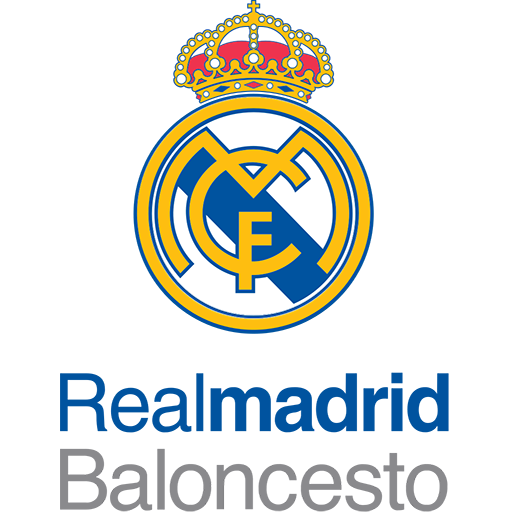 The Real Madrid squads have won a record 31 Spanish League championships, including 7-in-a-row and 10-in-a-row sequences. 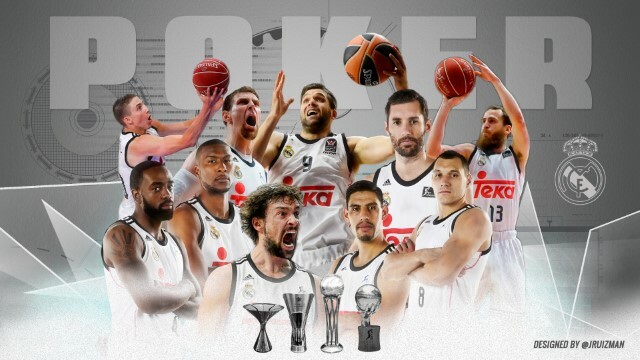 They have also won a record 24 Spanish Cup championships, a record 8 Euroleague Championships, and a record 4 Saporta Cups. 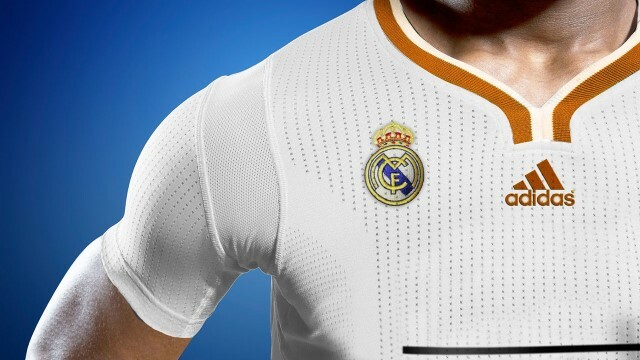 Real has won a record 4 Intercontinental Cups and they have also won 2 Triple Crowns. 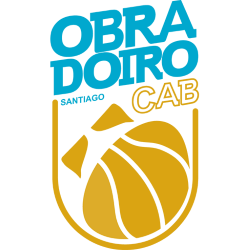 Star players have included: Arvydas Sabonis, Dražen Petrović, Mirza Delibašić, Juan Antonio Corbalán, Fernando Martín and Dejan Bodiroga.  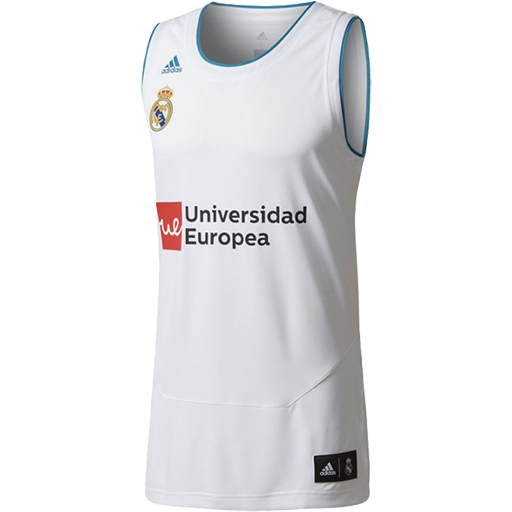 Real Madrid also has a developmental basketball team that plays in Liga EBA (Real Madrid B). 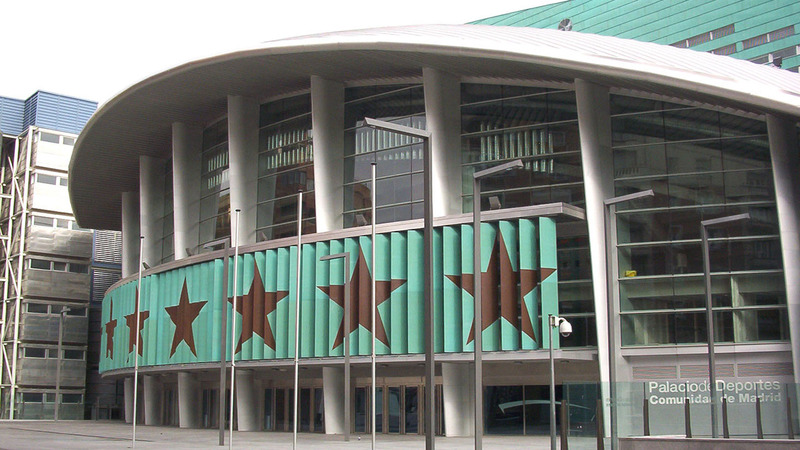 The arena hosted two major international basketball events in the first decade of the 21st century. 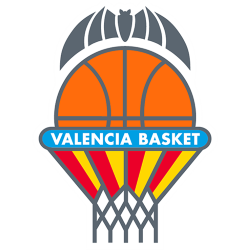 It hosted the knockout stage of EuroBasket 2007, and the following year hosted the EuroLeague's Final Four 2008. 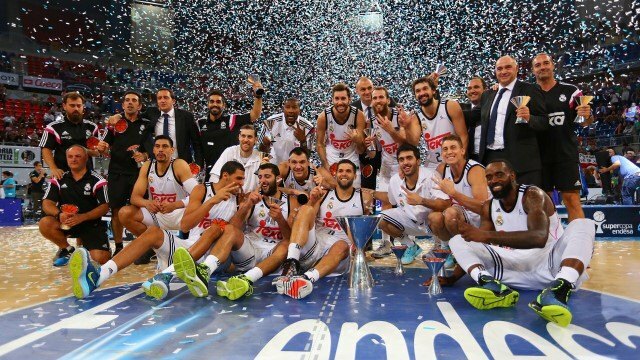 It also hosted three times the final stage of the Copa del Rey of basketball in 2006, 2009 and 2011. The arena was the final's venue for the 2014 FIBA Basketball World Cup and the Euroleague Final Four 2015.